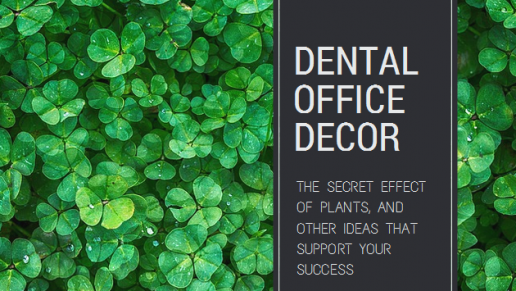 These dental office decorating ideas are backed by research that shows how they can support the success of your practice. Yet, most of your competition are not implementing them! You know blockchain has been in digital banking news for some time, but you aren’t clear on what it is? 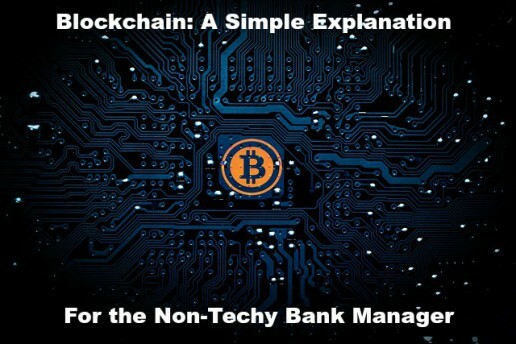 We provide a blockchain simple explanation, and explain the pros and cons for small, local banks. 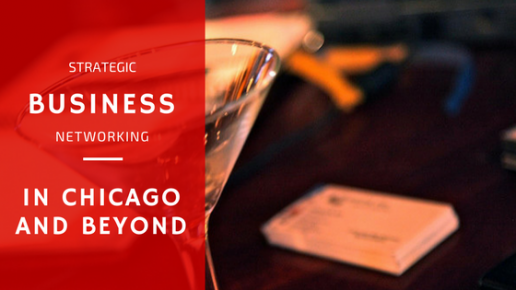 Business networking in Chicago is abundant, and a very strategic play for local organizations looking to grow. Here we guide you (even if you live elsewhere) on the various types of networking groups, and how to find what’s right for you. 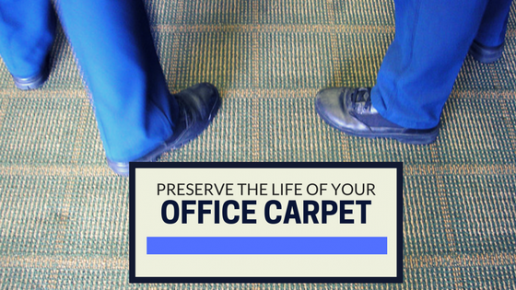 Did you know that your office carpet is 4,000 times dirtier than a toilet seat?! Other than the obvious problems this causes, it also wastes money by reducing the life and look of your carpet. 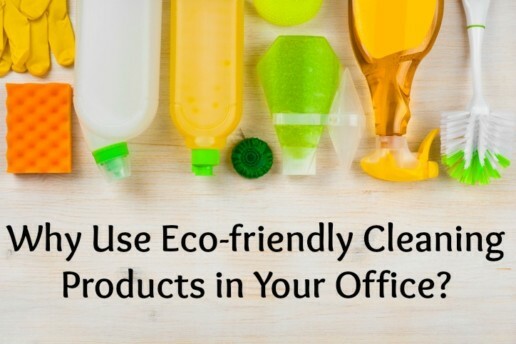 The benefits of green cleaning for your office are healthier employees with less sick days, a more socially responsible culture, and maybe even Green Building/LEED incentives. Does your office have damage from tracking in salt in the winter? Do you have an overall salt mess? 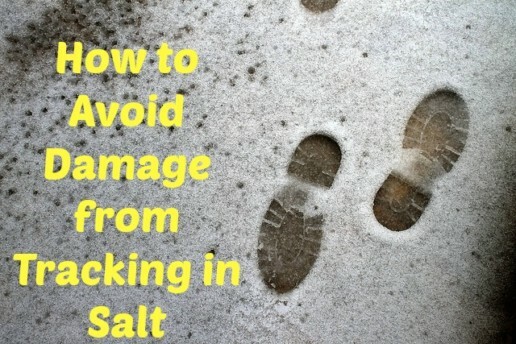 We offer tips to avoid salt damage, and salt alternatives for the office. Knowing how to do a bank rec is part of accounting basics for small businesses. 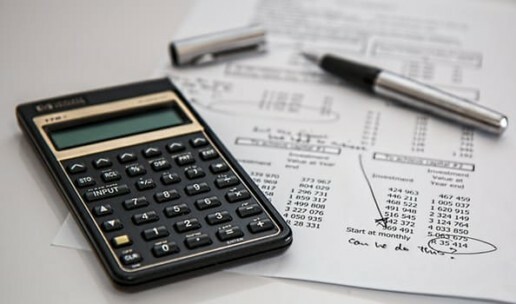 Whether you have a bookkeeper, or someone assigned to this internally, we walk you through how and why to do regular bank reconciliation. 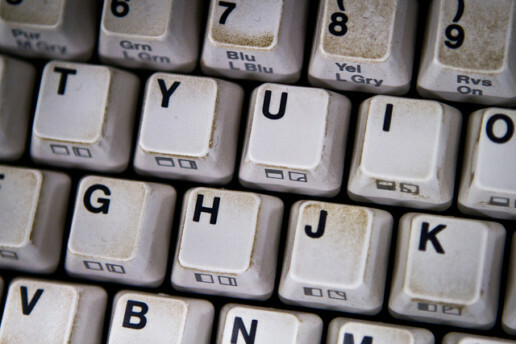 Bacteria on bathroom door handles, computer keyboard germs… learning how to keep germs from spreading is one of the most powerful solutions to absenteeism in the workplace. 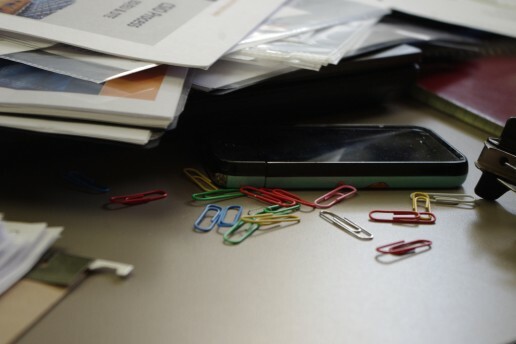 Should you clean up before the cleaning service arrives?